Inner-city black America is often stereotyped as a place of random violence, but in fact, violence in the inner city is regulated through an informal but well-known code of the street. This unwritten set of rules—based largely on an individual's ability to command respect—is a powerful and pervasive form of etiquette, governing the way in which people learn to negotiate public spaces. 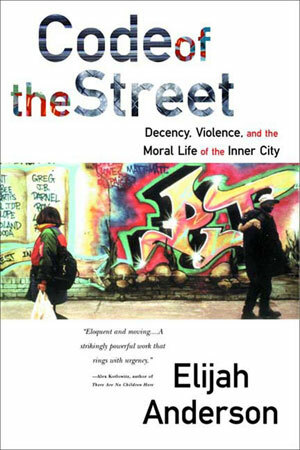 Elijah Anderson's incisive book delineates the code and examines it as a response to the lack of jobs that pay a living wage, to the stigma of race, to rampant drug use, to alienation and lack of hope.